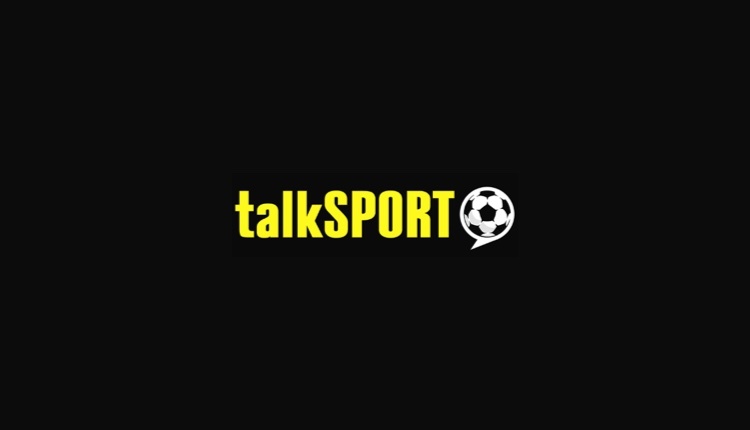 talkSPORT has teamed up with digital audio adtech company AdsWizz to use its new ShakeMe™ technology. ShakeMe™ is a new interactive audio ad format developed by AdsWizz which enables people to seamlessly migrate from audio listening to a digital platform with a simple shake of their phone to trigger a call to action. When they hear an ad, a listener is invited to shake or tap their phone to download an app, get retailer coupons, open a website, or place a call – all without clicking on an ad or even unlocking their mobile device. The audio ad campaign for Smarkets is live on the talkSPORT app and is available across iOS and Android devices.